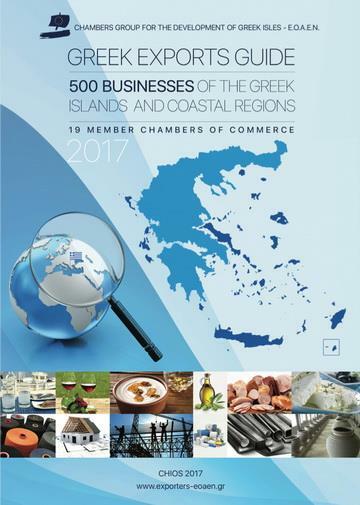 As the reputation of the Greek Spirits is constantly increasing and the request for these products is very high all around the world, it was necessary to develop a tool that will help the Greek Spirits companies and the retailers worldwide to explore their market opportunities. In this spirit, the Greek Federation of Spirits Producers , in collaboration with the Federation of Hellenic Food Industries (SEVT) , has announced the release of the Greek Exported Spirits Platform, which was created to provide a user friendly tool for promotion of trade relations between Greece and world markets. This new tool makes easy for the retailers all around the world to identify the producers of a specific Greek Spirit and get their contact details.